On Thursday it was informed in an official statement that the Commerce and Industry Ministry is acting on a process to get start-ups on the govt's online platform GeM, to let them sell their goods on it. 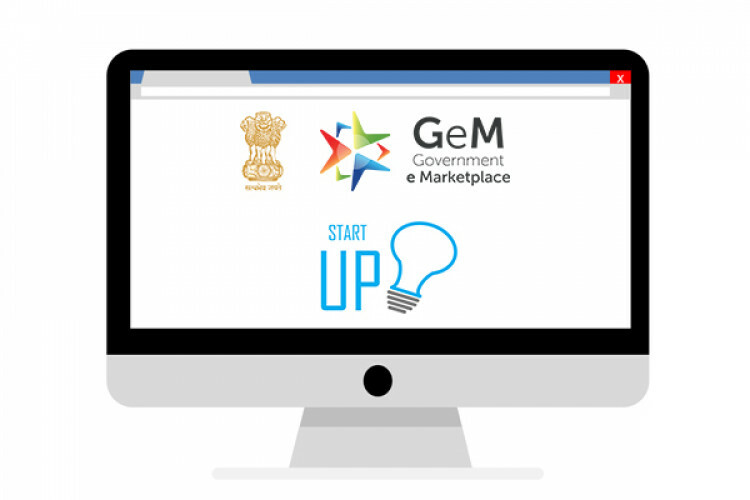 To make it happen GeM and Department of Industrial Policy and Promotion are making a PoC corner for start-ups on its portal, said the ministry. With this, they'll get an opportunity to sell their products and services on it.